SBR Consulting are offering a special 25% discount for BBBA members for bookings before May 31st. The promo code for the discount is SPECIAL31 and can be applied when you select your ticket here or you can provide it directly to Toma Staykov at tstaykov@sbrconsulting.com or +359 877 355 178. The discount can be used only by BBBA members. 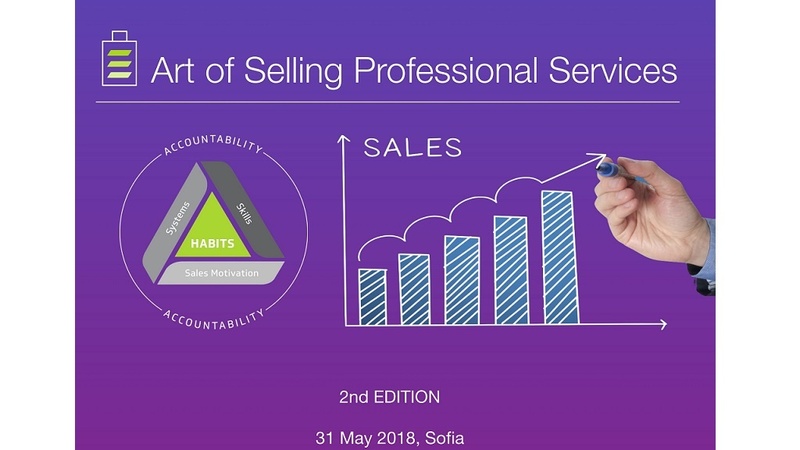 The right mindset to "Pro-actively Win Business"
An introduction to "Your Business Development Pipeline"
The training will be led by Toma Staykov and Co-Founder of SBR Consulting Lars Tewes. Further information regarding the event agenda, speakers and registration can be found on the official website or you can read this informative article,regarding the topic of the training.